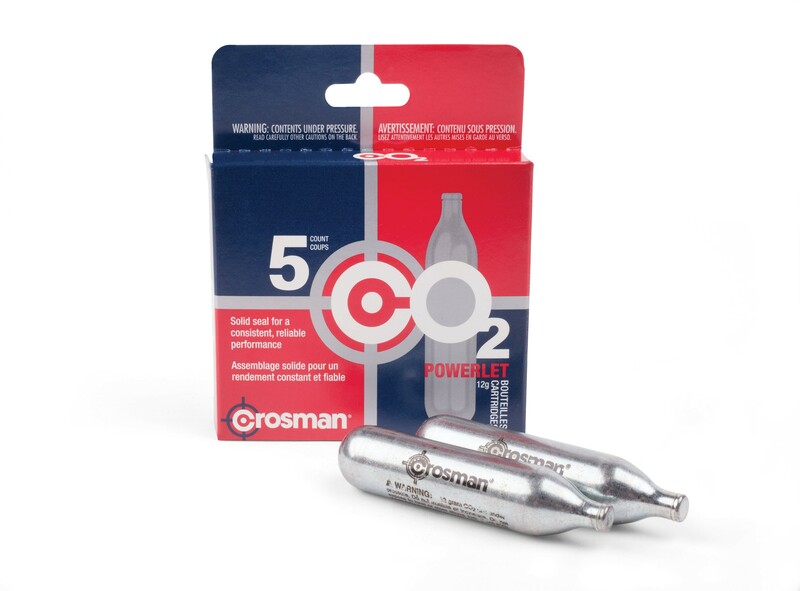 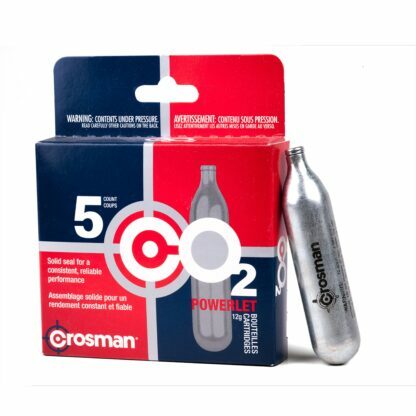 Stay in the action longer with Crosman Powerlet 12-gram CO2 cartridges. 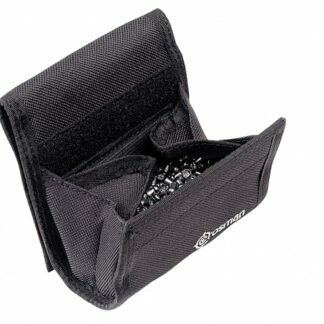 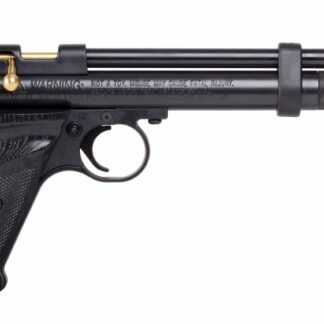 They provide you with a snug fit and solid seal for a reliable, consistent performance with almost any gas-powered gun. 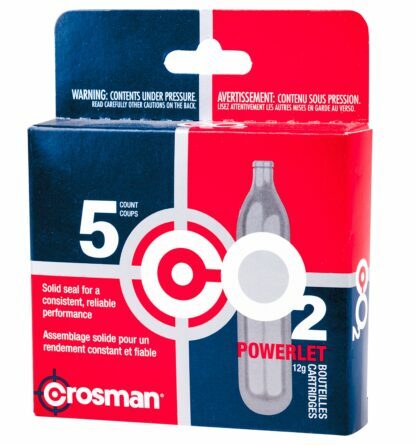 5-count package.